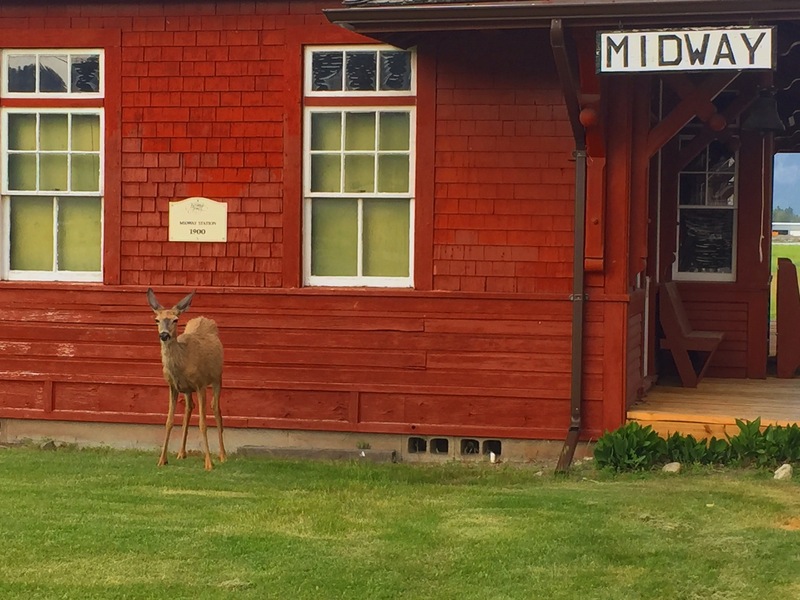 Deer love the Kettle River and you will too! Because we’re set on several acres of wilderness, you’ll have many opportunities to view the local wildlife, including deer! Come explore our grounds in summer and enjoy a picnic, or visit in the winter to view the caboose and stunning scenery and enjoy the great outdoors.